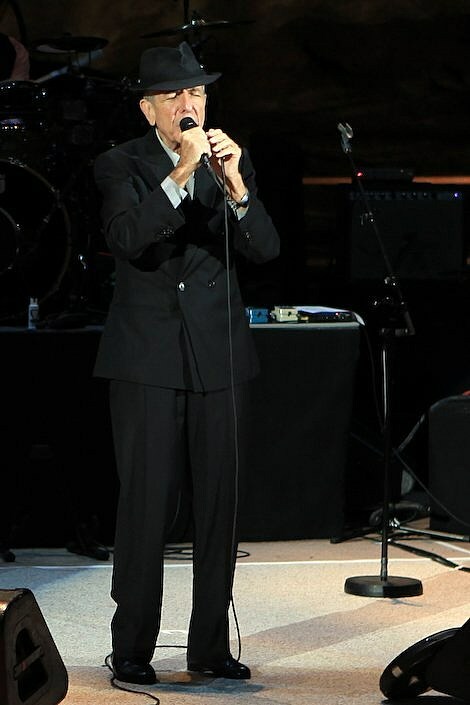 Leonard Cohen plays the Akoo Theatre tonight. Curren$y and Big Krit play the Congress Theater. Mavis Staples and Kelly Hogan play their first of two shows at City Winery Chicago. Dark Fog, Rabble Rabble, and Killer Moon play The Burlington. Watch Big Boi‘s new video for “Mama Told Me” below.